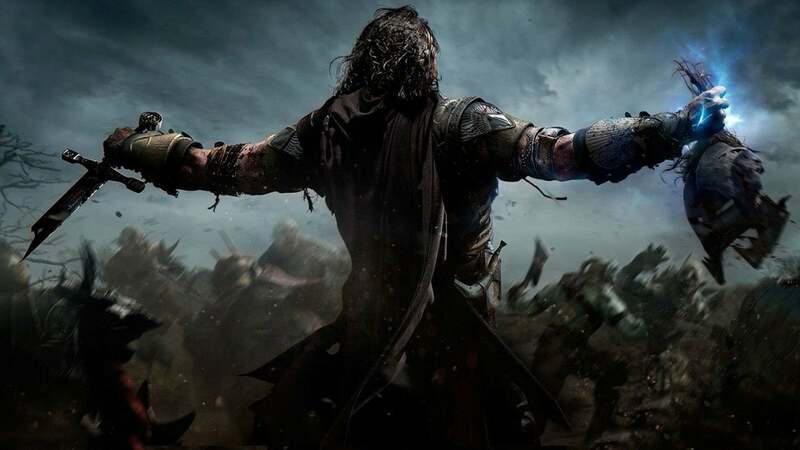 As many of you might know, there is an endless war between PlayStation 4 and Xbox One. Sony and Microsoft are the companies behind these gaming consoles and they are doing everything in their power to tip the scales in their favor. From a hardware point of view, these consoles are basically identical. They offer the same hardware power, graphic quality and experience. However, there is something that separates them: exclusive games. The way in which Sony and Microsoft battle their war is through adding third party companies, that release exclusive games for their consoles. Even though it might be hard to tell, Sony’s PlayStation 4 seems to have the upper hand, at least when it comes to exclusive games. Today we will see what Sony has to offer by taking a look at 25 PlayStation 4 games that will surely blow you away! 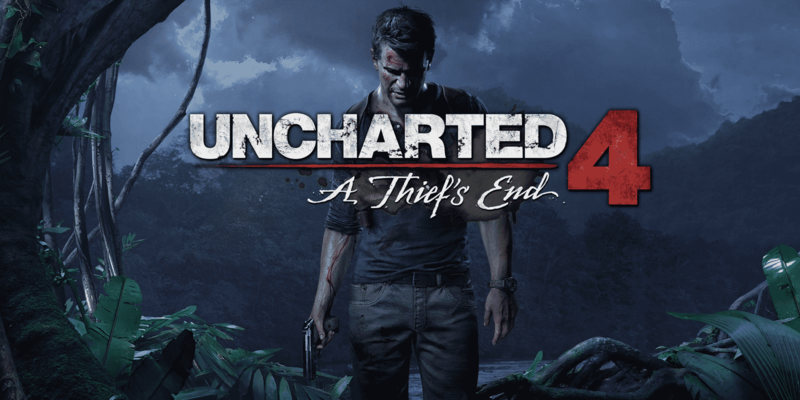 A Thief’s End is the last installment of the awesome Uncharted series. This game has something for everyone since it allows players to step into the shoes of a treasure hunter who takes part in incredible adventures. 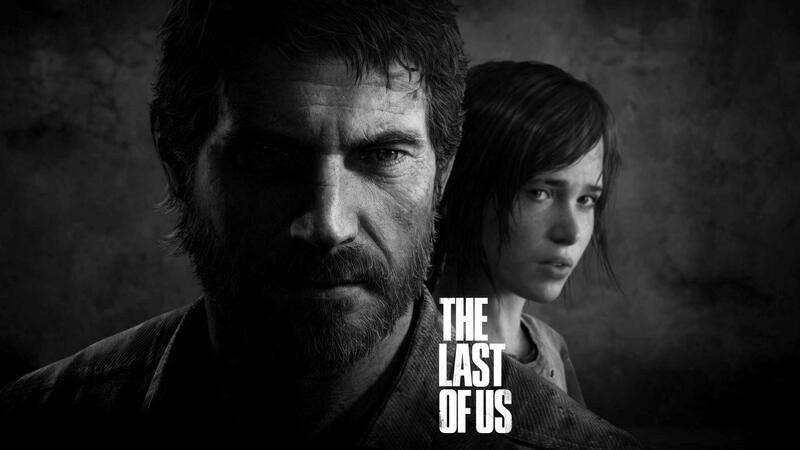 The Last of Us is a brilliant PS4 exclusive game that takes place in a zombie-ridden America. Everyone should give this game a try because it’s a complete masterpiece. 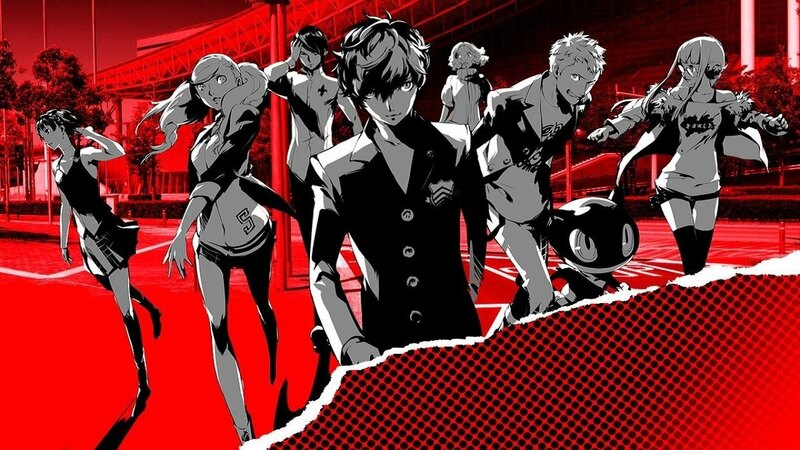 Persona 5 is another PS4 exclusive game that will blow you away with its awesome game story. 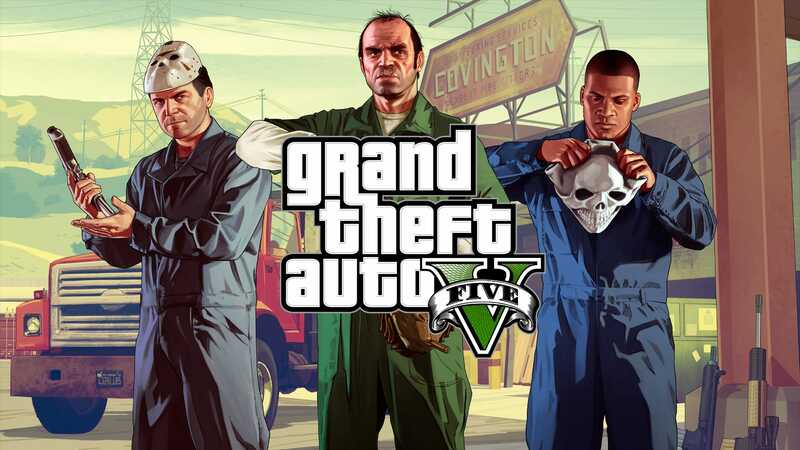 The GTA franchise contains some of the most famous games ever made. 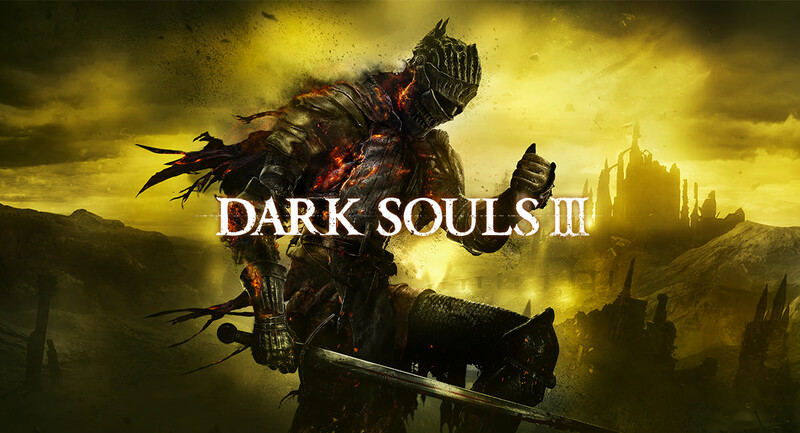 This fifth installment is the best one yet and it includes never seen before features such as being able to control not one, but three characters. However, the best thing about GTA 5 is the fact that it will allow you to experience bank heists that are so crazy that you’d think you are watching a movie. 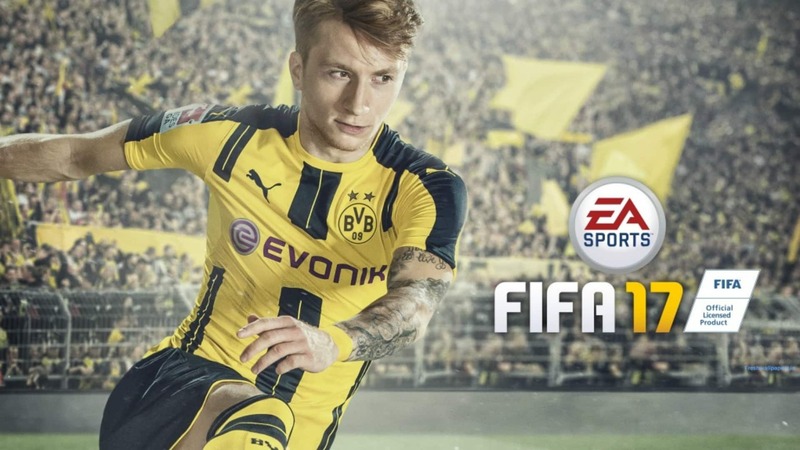 This game came out a couple of months ago and it features some of the best video game graphics ever seen. 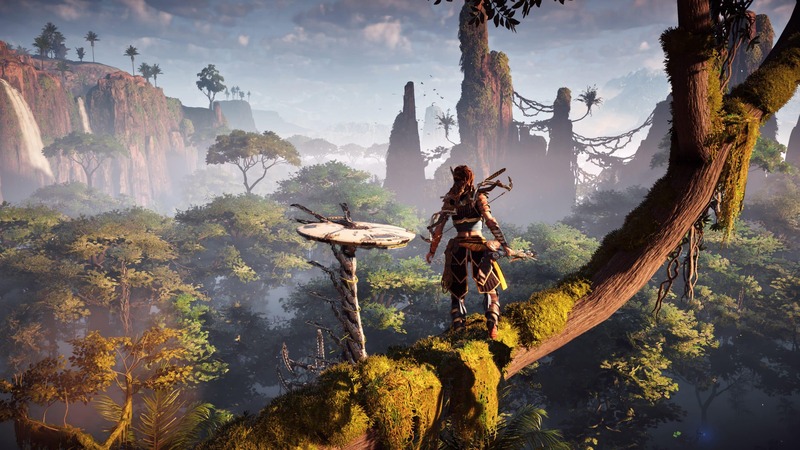 The reason why Horizon: Zero Dawn impresses everyone with its graphics is that it makes use of PS4 Pro’s full hardware power. Have you ever wondered what it would feel like to have superpowers and how tough it must be to make the right decisions? If you’ve answered yes, then this game is perfect for you! 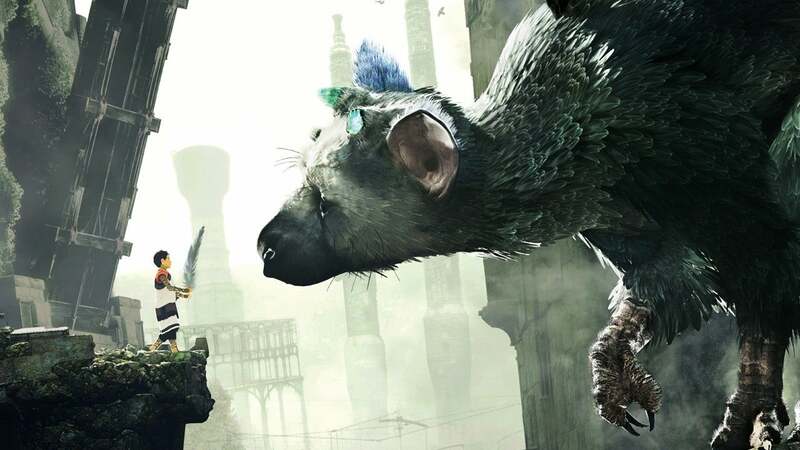 This game might not be a PS4 exclusive but it’s so good that I had to include it on this list. Just so you get an idea of how good Witcher 3 is, you should know that it won GOTY (game of the year) award. 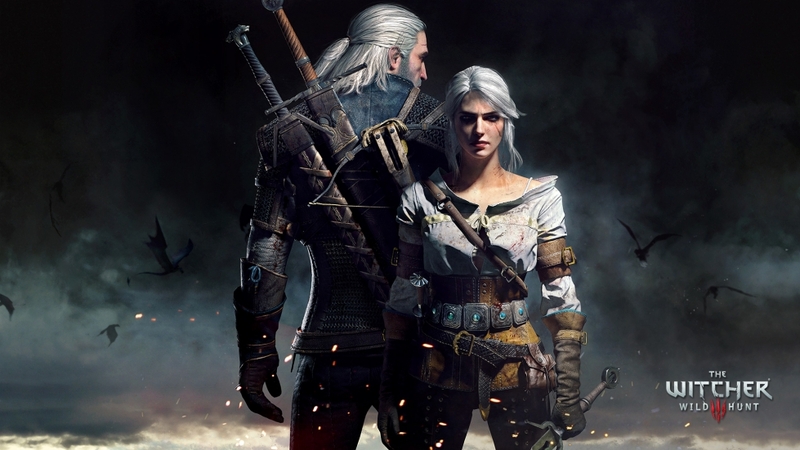 Also, there are two great Witcher 3 expansions which will keep you playing for hours on end. Leaving aside how completely awesome this game’s graphics look, its character story mechanic is what truly sets it apart. Every monster you’ll meet in the game has its own personal story that can be altered. Things get even better, monsters remember how you fight and develop defense techniques against you. 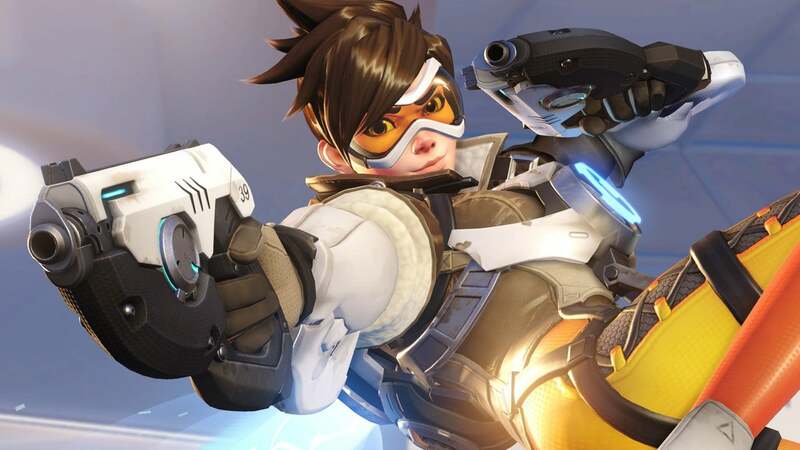 If you’re looking for a fun and entertaining online game that you can play with your friends then Overwatch is the way to go! Worth mentioning is that Overwatch is another game that managed to grab the GOTY award. 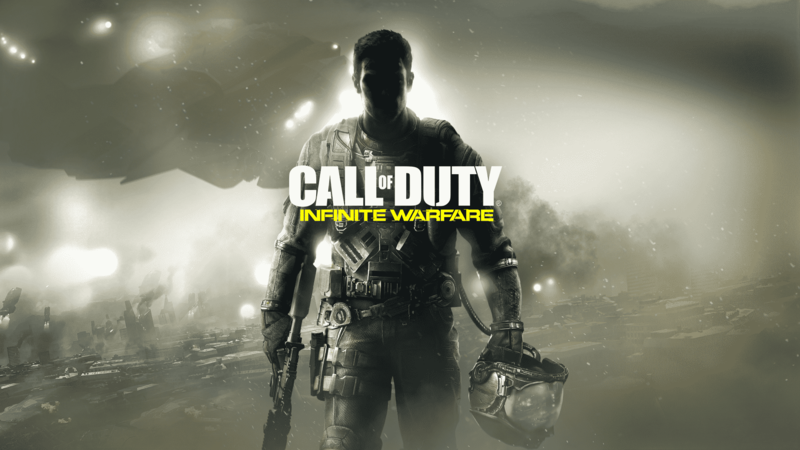 There’s no scenario in which somebody talks about multiplayer games and forgets about Call of Duty: Infinite Warfare. This game is so fun to play that it will keep you competing against your friends all night long. Does the idea of exploring a new galaxy sounds exciting to you? 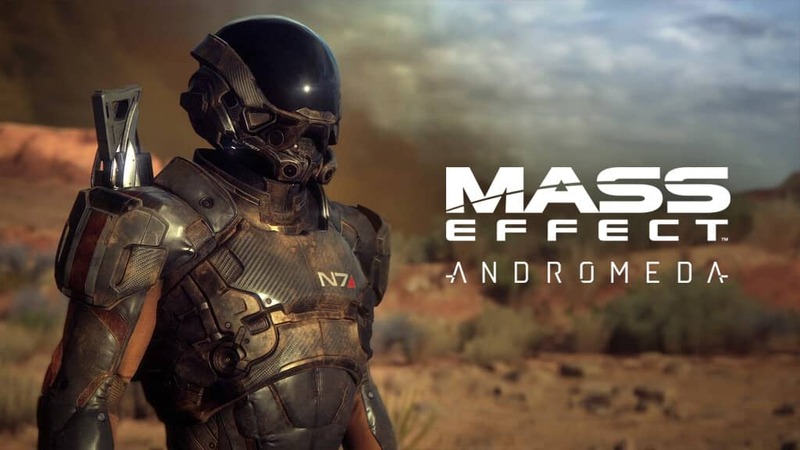 I hope so because this is exactly what you’ll be doing in Mass Effect: Andromeda. The Last Guardian is a PS4 exclusive game that has an impressive story, which will take you on an amazing ride like you’ve never seen before. 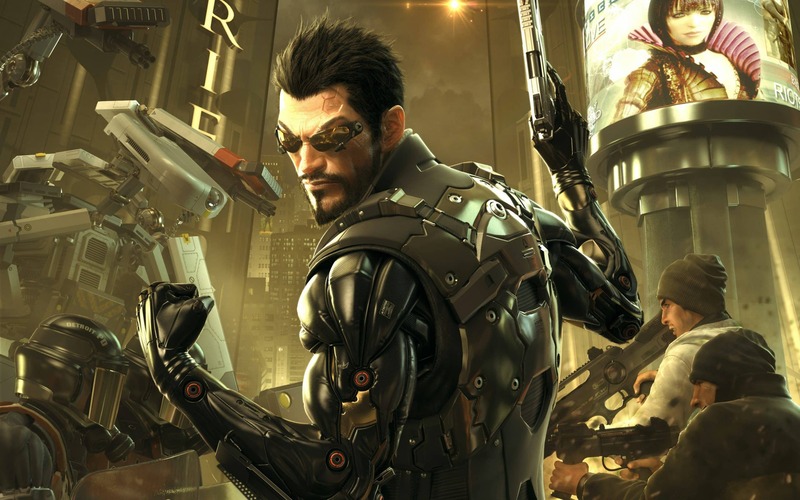 This game takes place in a far away future where augmented humans are something completely normal. 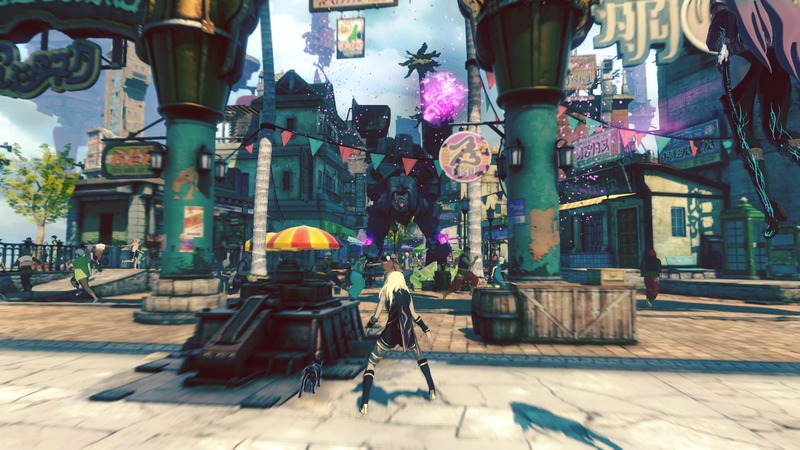 Also, it is an RPG (role-playing game) that’s been specially designed to allow players to make their own choices, at least when it comes to dialogues. 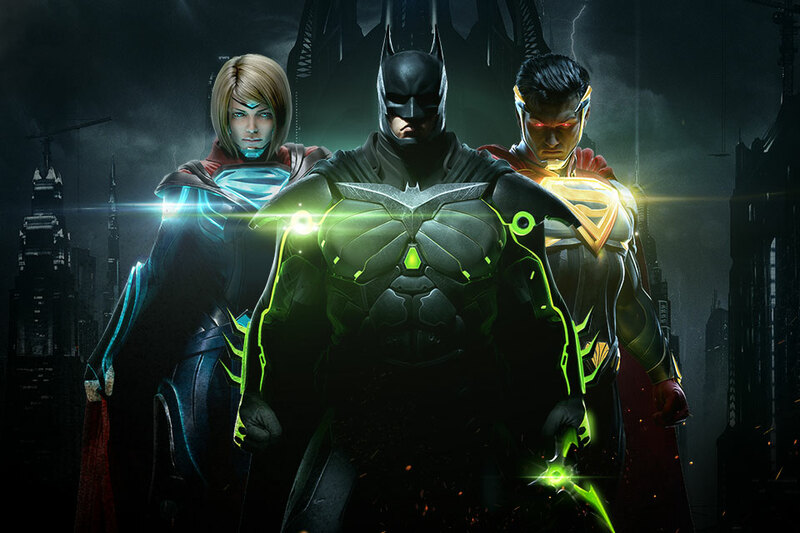 Injustice 2 is a fighting game that contains nearly every major superhero or villain from the DC comic book universe. Battlefield 1 allows players to choose a class such as infantry or sniper and jump right in a WW1 battle. 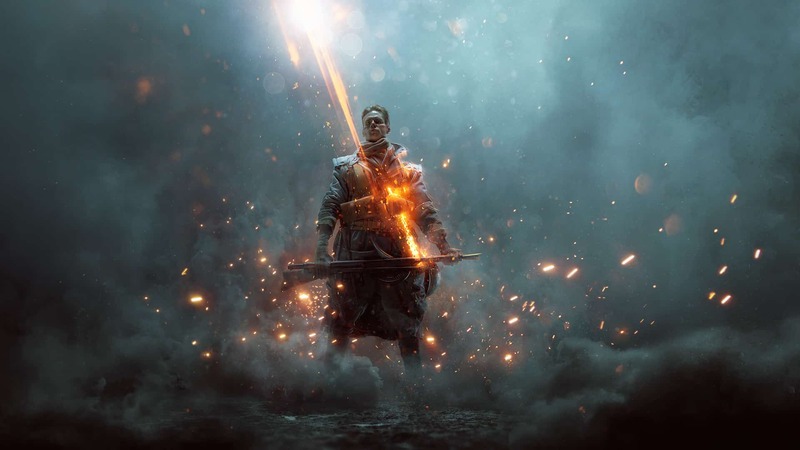 One cool fact about Battlefield 1 is that it features bolt actioned rifles. 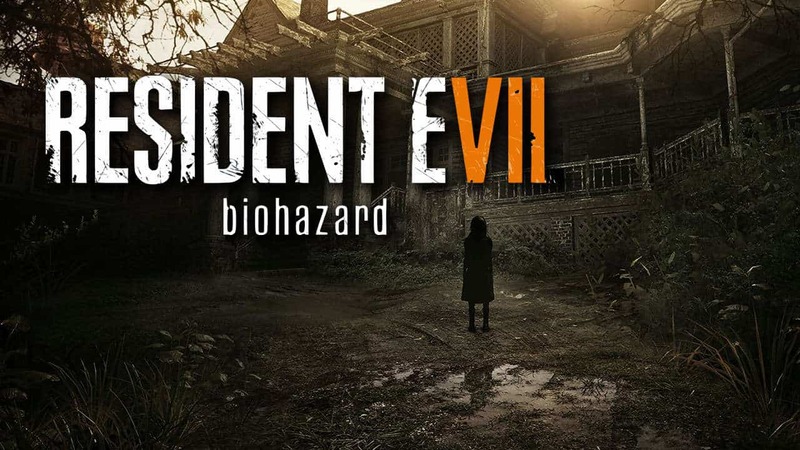 Resident Evil 7 is a horror-action game that you should play with the lights on. 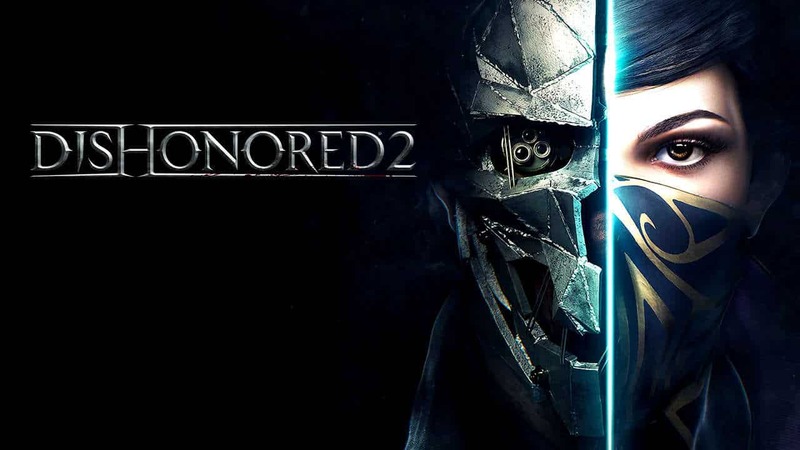 This is the second installment in the Dishonored franchise and what makes it special is the fact that it allows players to chose what they want to be. 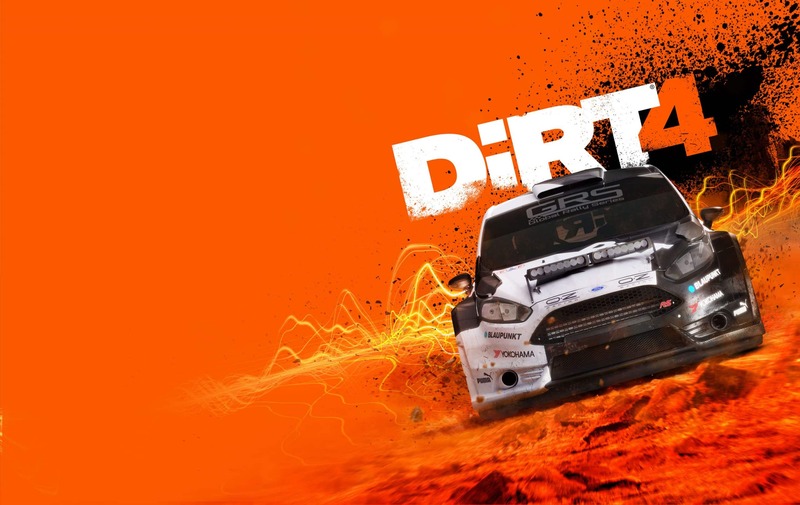 If you’re thinking about playing Dirt 4 then you’d better get ready to experience some of the craziest races ever. 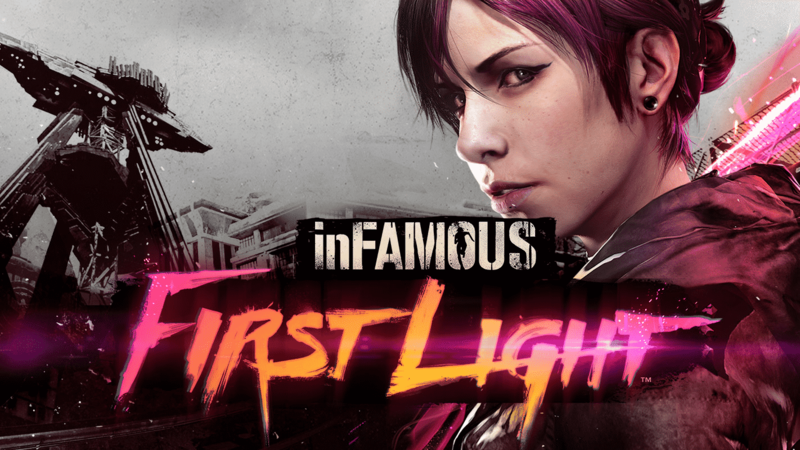 This game is infamous for being really hard to beat, so you’d better be careful if you have a short temper. 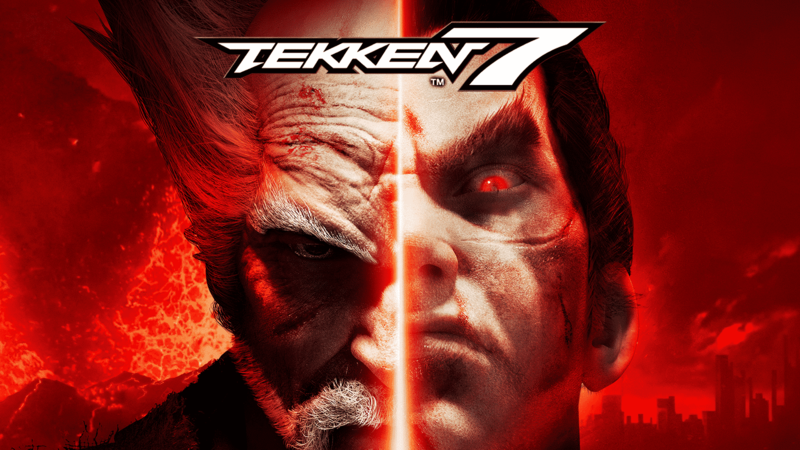 Tekken 7 is a great game that will allow you to test your skills against other people. 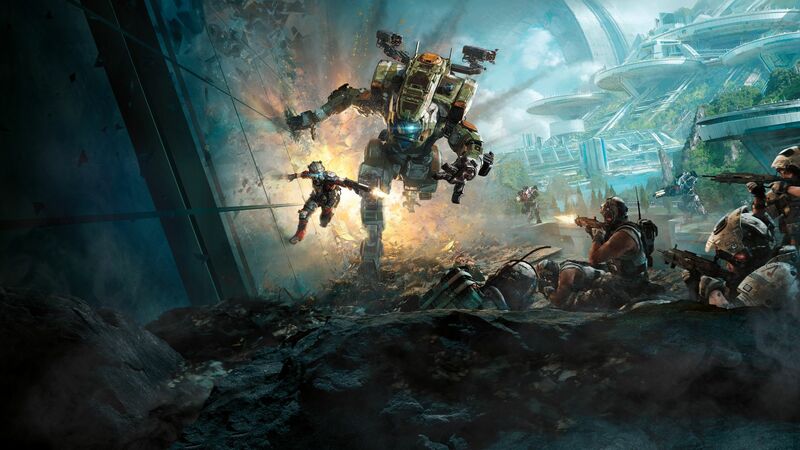 Titanfall 2 takes place in a futurist world where humans have a close connection to robots. In addition, this game is a shooter and it competes with Call of Duty and Battlefield 1. 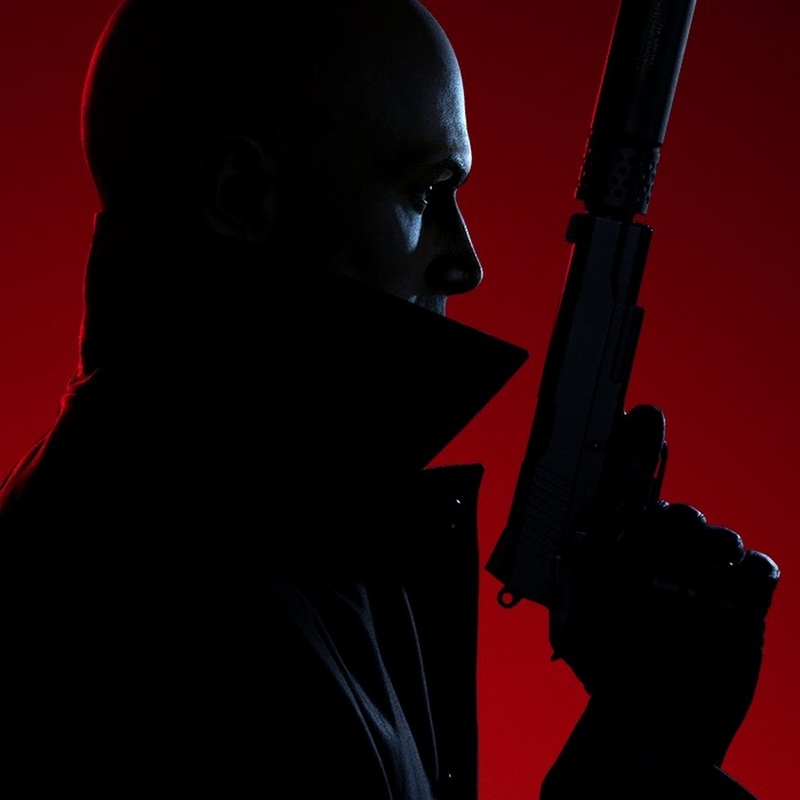 Hitman is such a famous game that there have been movies made about it. 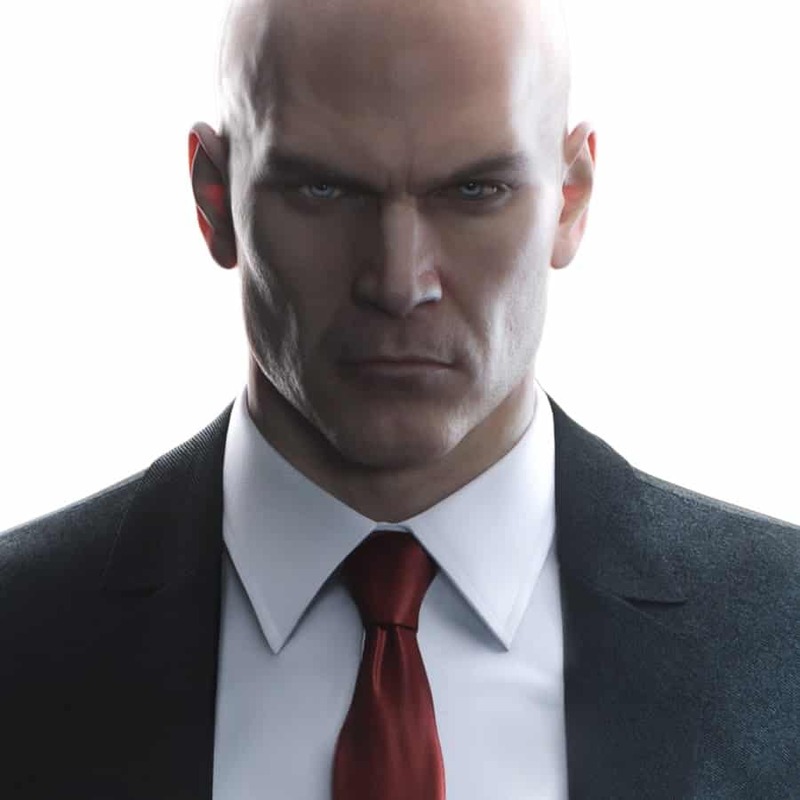 Players will be able to control Agent 47 and go on nearly impossible missions. 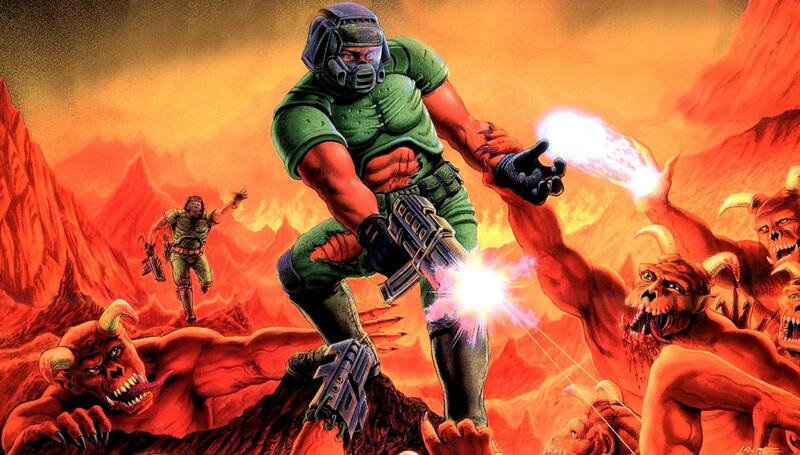 Doom was the original first-person shooter but now it has been remade to match today’s graphics.